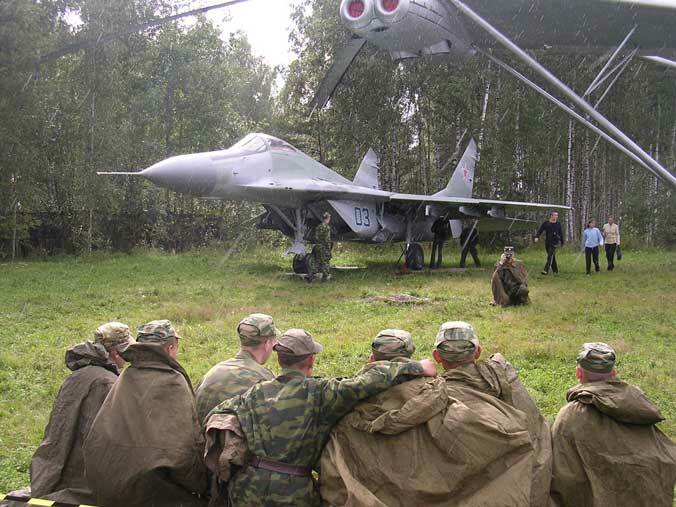 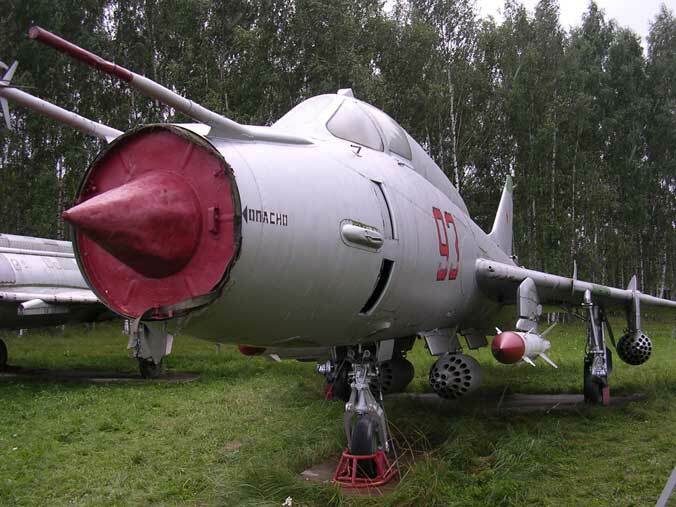 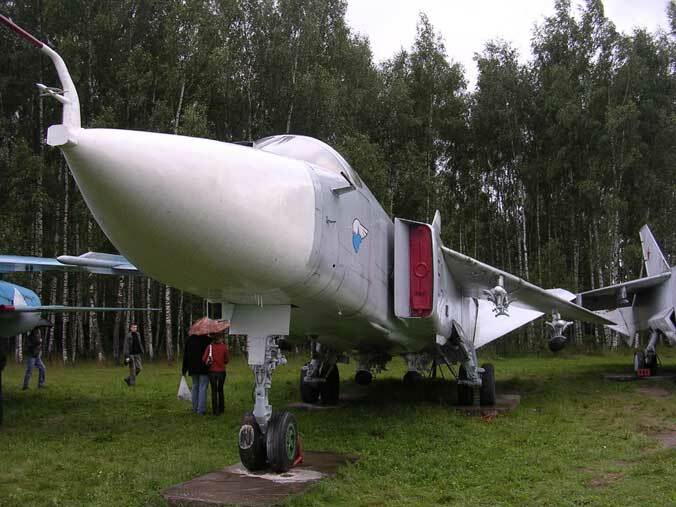 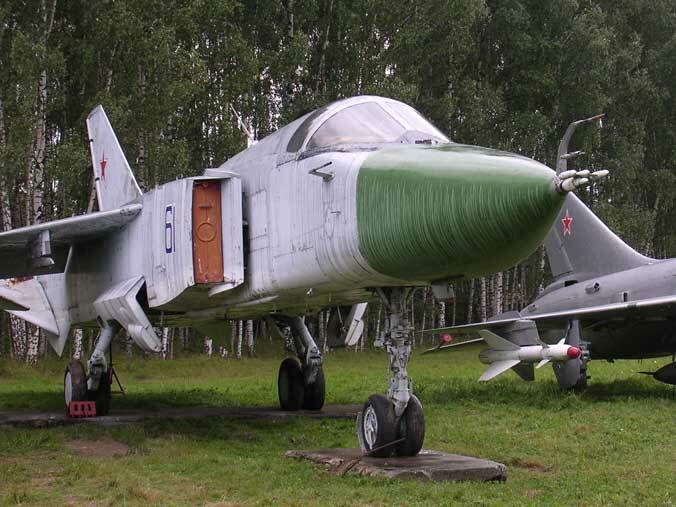 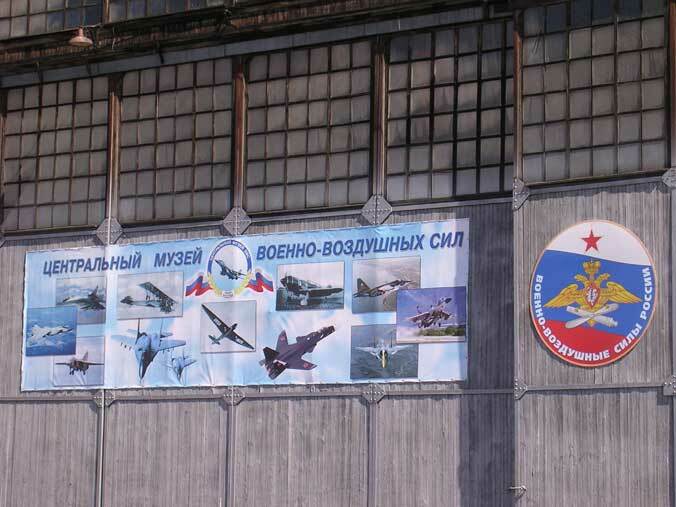 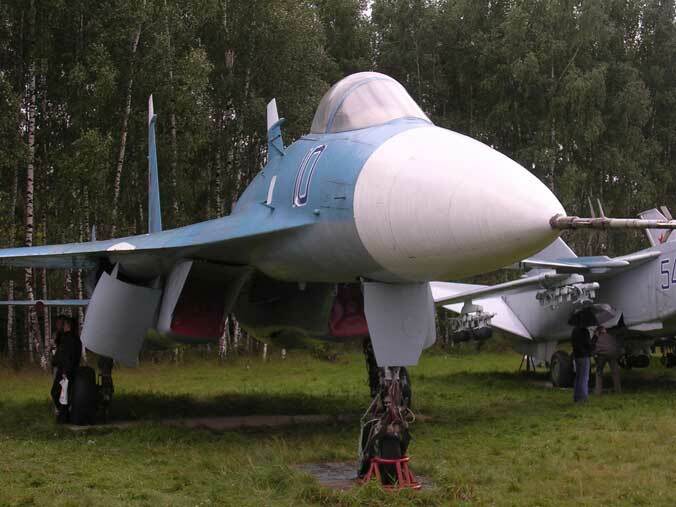 The Russian Air Force Museum. 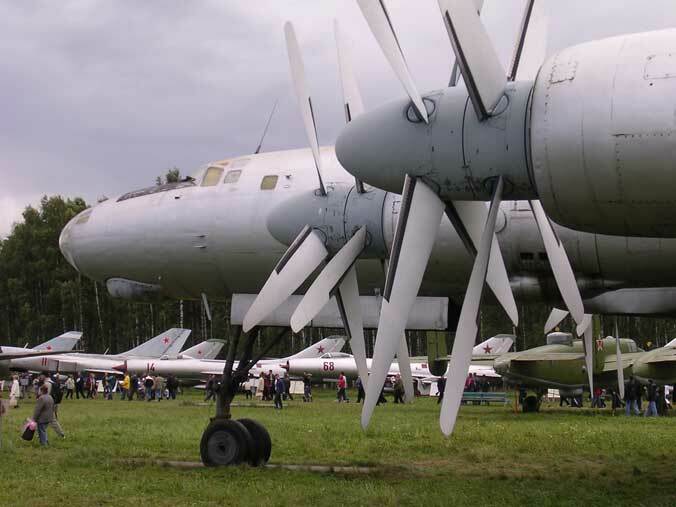 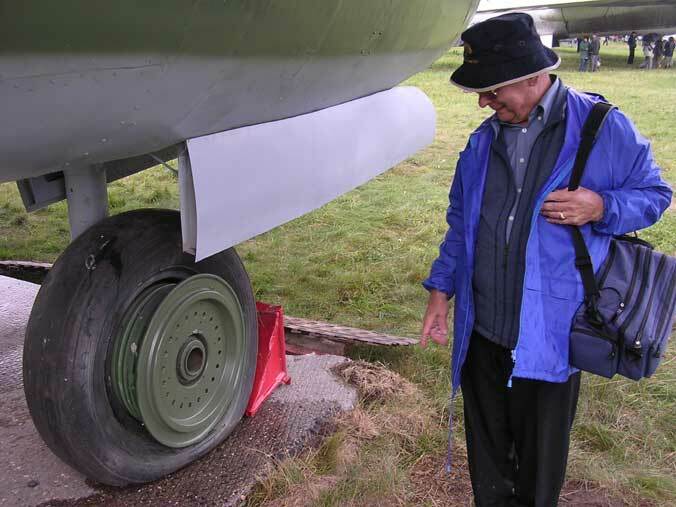 Two of our members recently enjoyed a trip to Russia, and while they were there one of the many trips they enjoyed was a visit to the Monino Aircraft Museum. 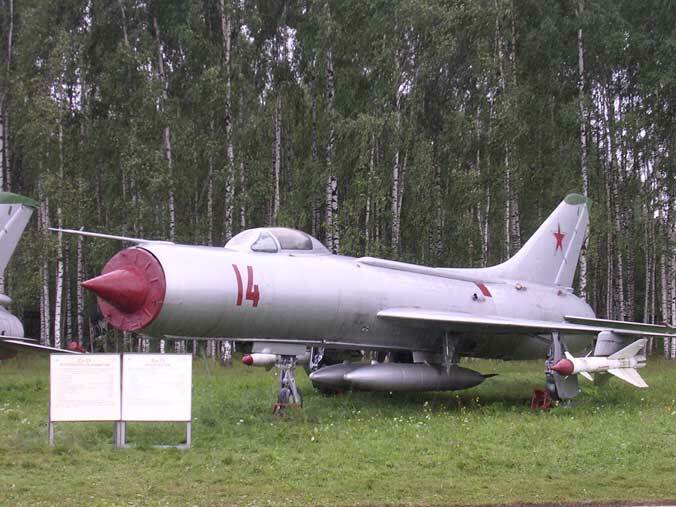 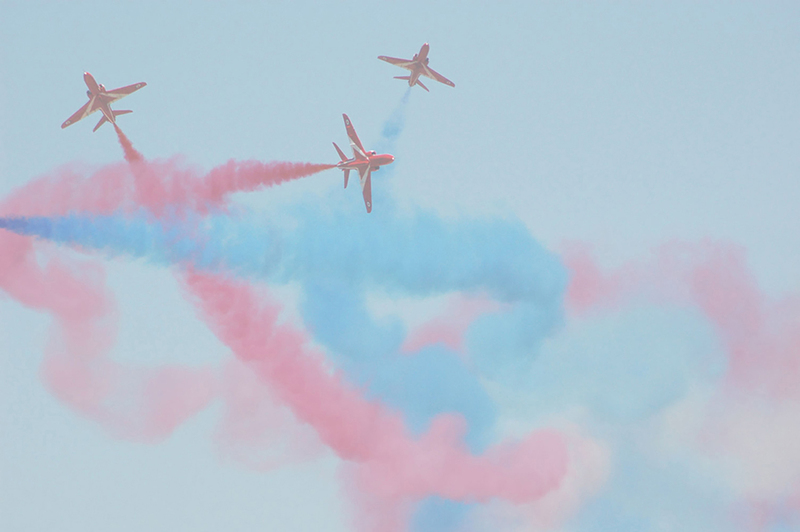 The Museum is situated in the grounds of the Yuri Gagarin Air Force Academy, on the outskirts of Moscow. 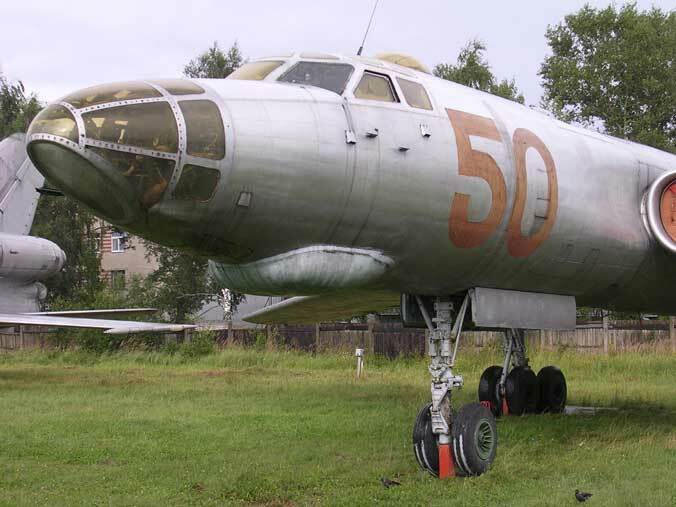 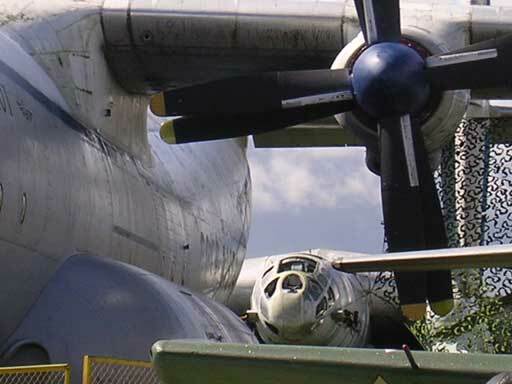 The exhibits range from pre-world war 1 aircraft, housed in dilapidated hangars through to world war 2 and modern fighters and bombers, this includes some rare prototype aircraft, some examples of the resulting production aircraft can also be seen at this museum. 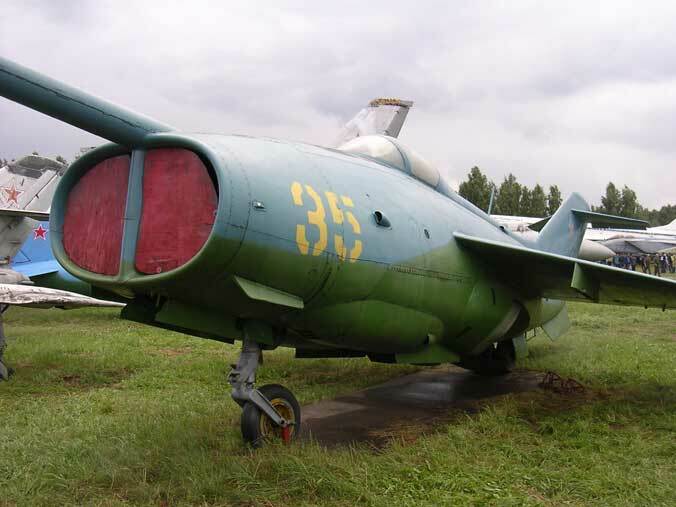 The collection is a testament to the unlocked secrets of the cold war. 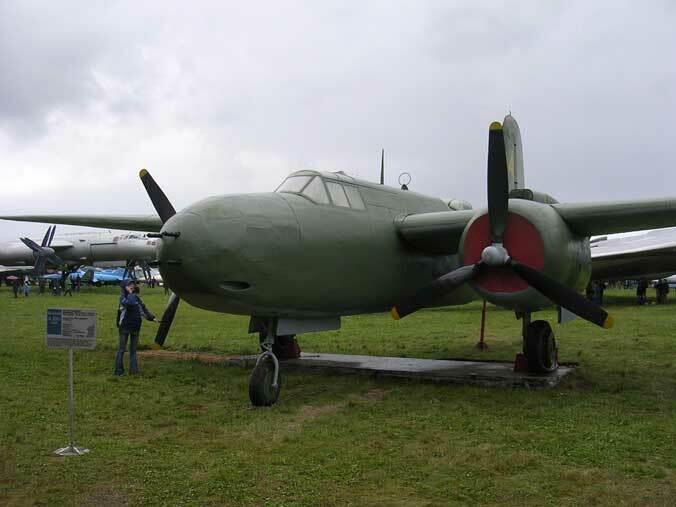 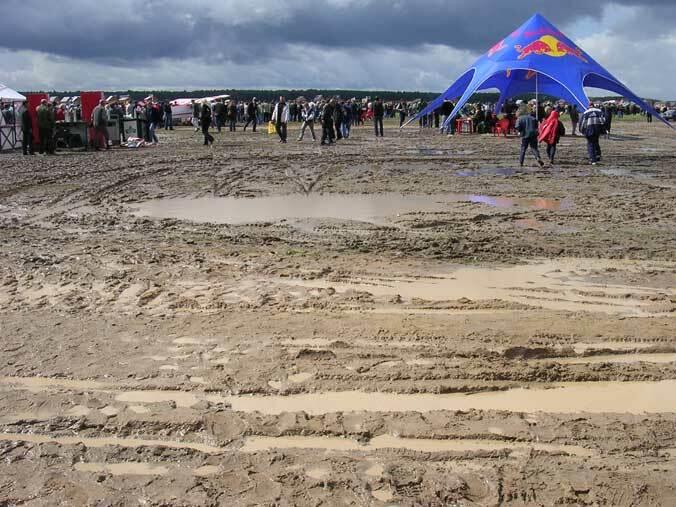 Monino is still relatively unknown to most Muscovites.